In an effort to reach its projected output of 5,000 Model 3 cars a week by the end of this month, Tesla has reportedly constructed an assembly line in a giant tent outside their factory using spare parts. Tesla has had a long history of failing to meet their production targets. Two years ago Musk claimed that between 100,000 and 200,000 Model 3 cars would be produced in the second half of 2017 — instead, the company produced 9,766 Model 3’s in the first quarter with a weekly output rate of 750 cars. 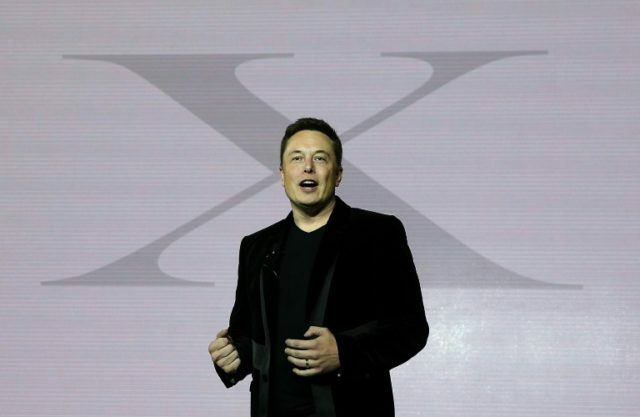 Musk stated on June 16 that a new production line had been constructed inside the tent using spare parts from the company’s main production line. Tesla’s new tent is reportedly surrounded by large trucks to obstruct the view of the makeshift production facility following intense interest from the public.